Sudan will be angling for the permanent dismantlement of US sanctions on the sideline of the IMF’s spring meeting in Washington DC on Friday. Citing the country’s ‘positive’ counter-terrorism efforts, the Obama administration loosened the 19-year old trade sanctions in January, but military sanctions remain and Sudan is still designated as a state sponsor of terrorism. While the Trump transition team approved of this relaxation, it’s uncertain whether the administration will stay the course. 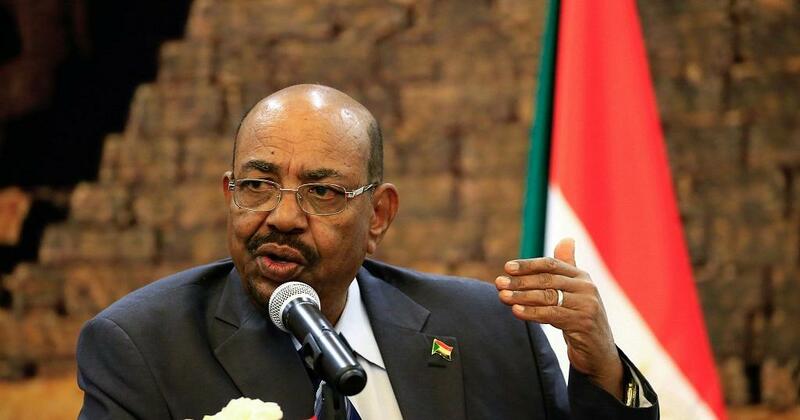 Sudan is currently serving a six-month probationary period to prove that it will be an ally – rather than an enemy – in America’s fight against terrorism. This week marked a major breakthrough: Sudan was invited to the US Africa Command, the first step in joining US counterterrorism efforts in the region. Although its economy is crippled by high inflation, poverty and corruption, Sudan is rich in oil and gold. Eased sanctions and rigorous economic reforms could one day make the North African state a lucrative investment destination. But Khartoum must first prove its worth in the security arena before President Trump will take the gamble. Kenya’s elections have rarely been peaceful; the primaries held by the ruling Jubilee party on Friday are unlikely to change that. 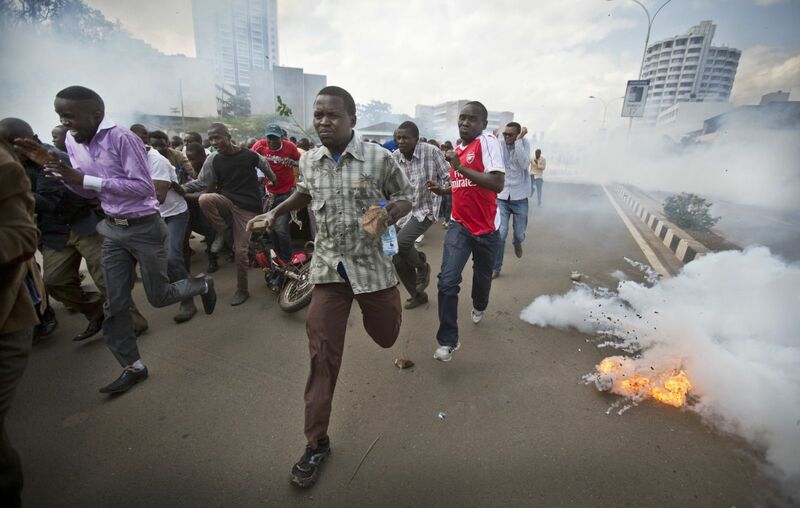 Anxiety is on the rise ahead of the August 8 election, with a December poll finding that two-thirds of Kenyans strongly fear election violence. There are several reasons for such fears. The first is extreme political polarisation along ethnic lines. Kenya is still haunted by memories of the 2007 election when 1,300 people were killed in ethnic violence; a win by President Uhuru Kenyatta – likely given his current 11% lead over the closest challenger – will further alienate minorities. Kenya is also marked by high public discontent and crippling corruption – an estimated one-third of the annual budget is lost to graft. Less than half of citizens trust the electoral commission, and protests last year were violently suppressed by security forces. While today’s primaries could run smoothly, expect mounting tensions – and probably violence – from now until August. 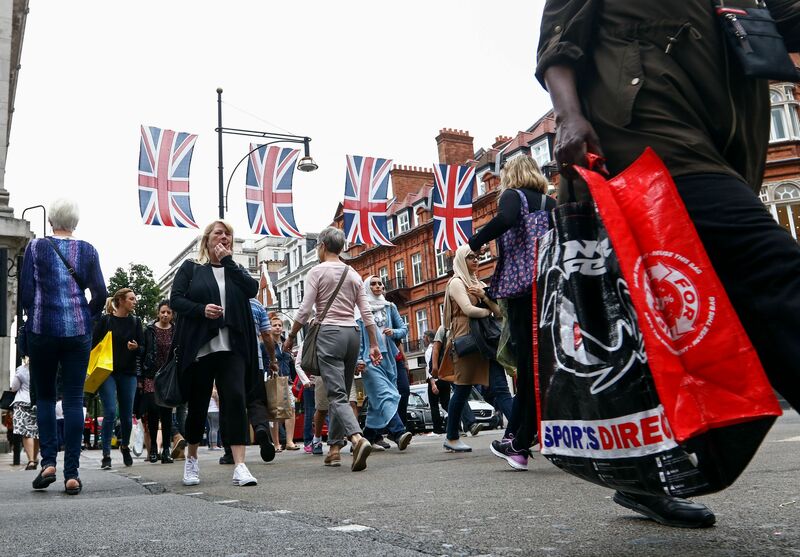 An important measurement of the UK’s economy – retail sales – will be released on Friday, capping off a big week for Her Majesty’s Government. On Tuesday, PM Theresa May sprung a surprise: a snap election on June 8. Having assumed office unelected last July, the prime minister has strategically seized on this moment to gain a mandate for her ‘hard Brexit’ plans. Just before Ms May’s announcement, the IMF significantly upgraded the UK’s 2017 growth forecast to 2%. This followed a similar upgrade from 1.1% to 1.5% in January, suggesting the UK may be defying Brexit doom and gloom. The determining factor for the positive outlook? Strong spending. This means Friday’s retail figures will be closely watched. Despite the recent optimism, economists are decidedly downbeat about March retail sales, with most predicting a mere 0.4% rise – down from 1.4% in February. An adept political operator, Theresa May will use such indicators to warn of long-term economic harm caused by a ‘bad’ Brexit deal in a bid to sway voters to give her the mandate she so badly desires. South Korean presidential candidates will spar in the second televised debate of the week. North Korea featured prominently in Wednesday night’s debate. Our roundup of the race so far. The leaders of the Netherlands, Ireland and Denmark – three of the UK’s largest trade partners – will discuss their Brexit strategies ahead of an EU meeting on Monday. An OPEC technical team will assess compliance with last December’s production cut deal. On Thursday, Saudi Arabia’s oil minister said “consensus is building” for an extension to the deal, which has had a limited impact on oil prices.